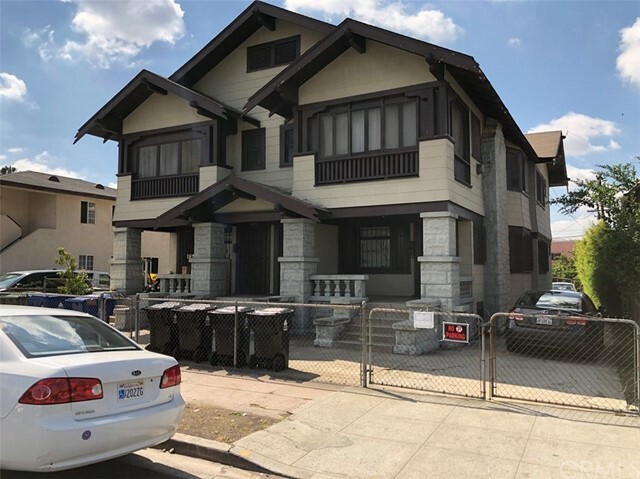 Listing courtesy of DAVID CHAN from CHAN INVESTMENT GRP. 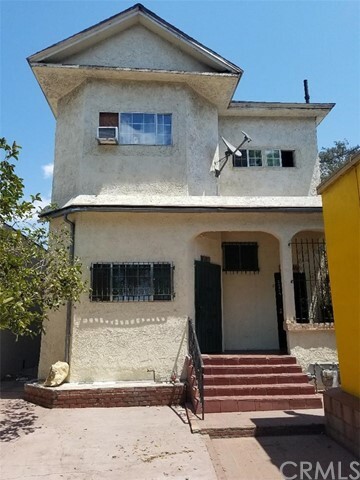 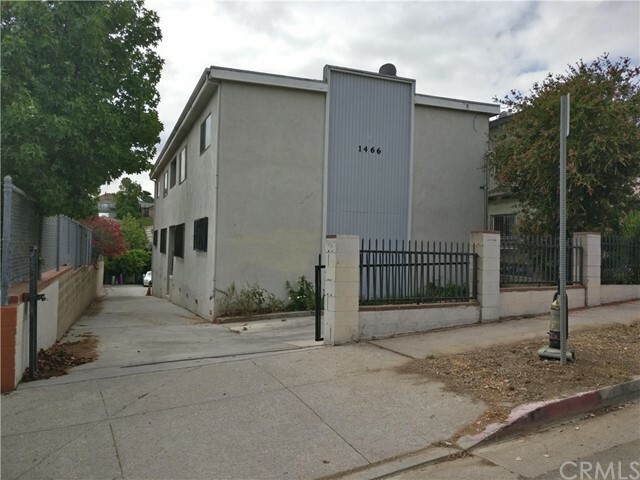 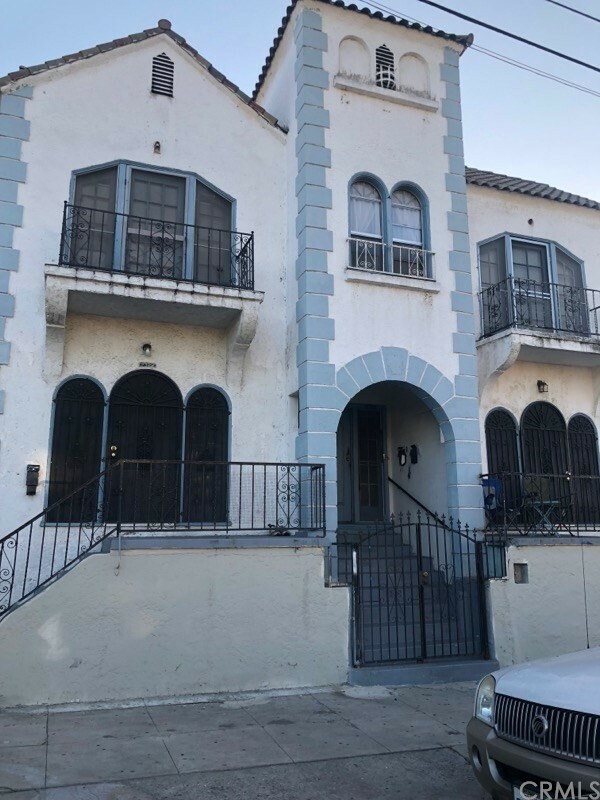 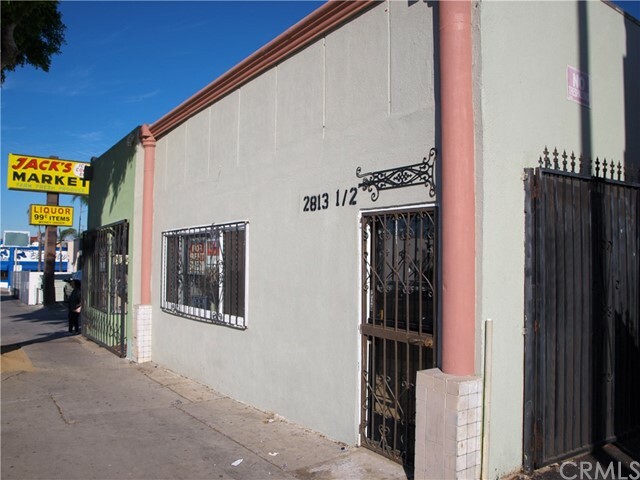 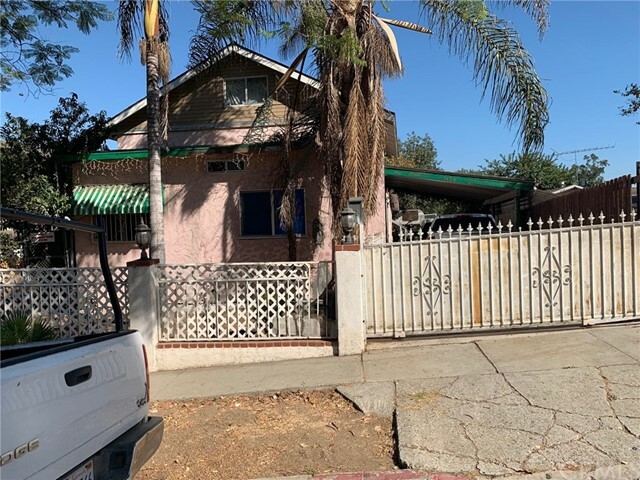 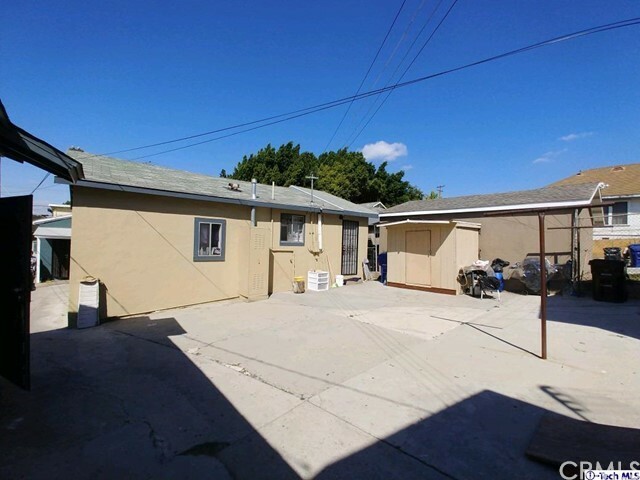 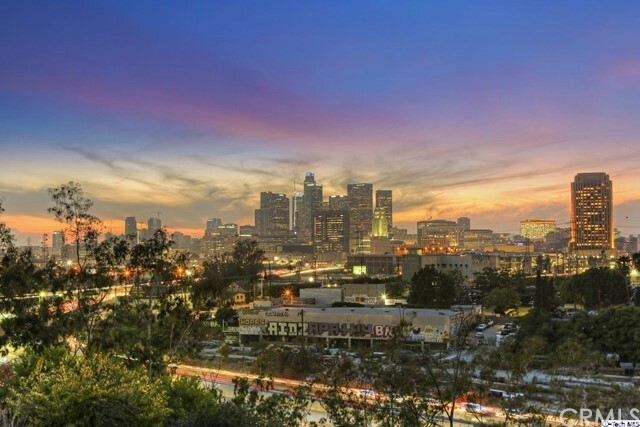 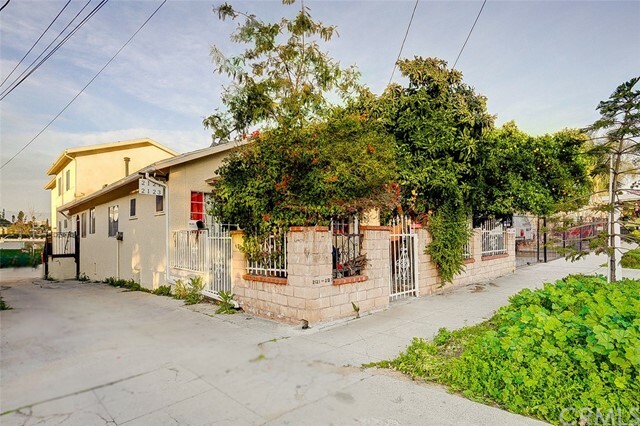 EXCELLENT BUSINESS OPPORTUNITY, Great Location minutes away from downtown LA. 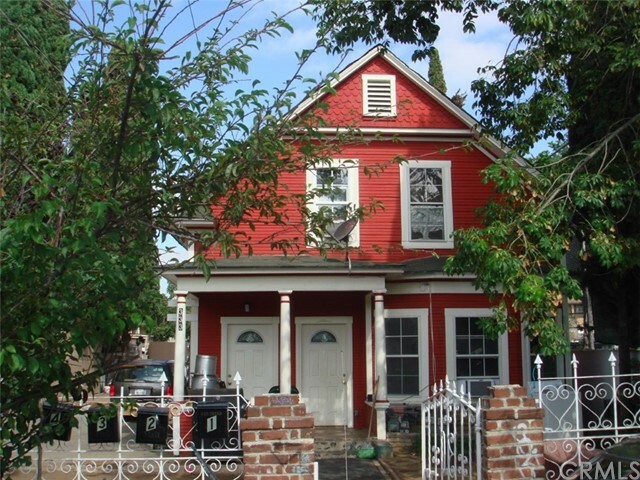 15 Bedrooms and 4 baths Hostel. 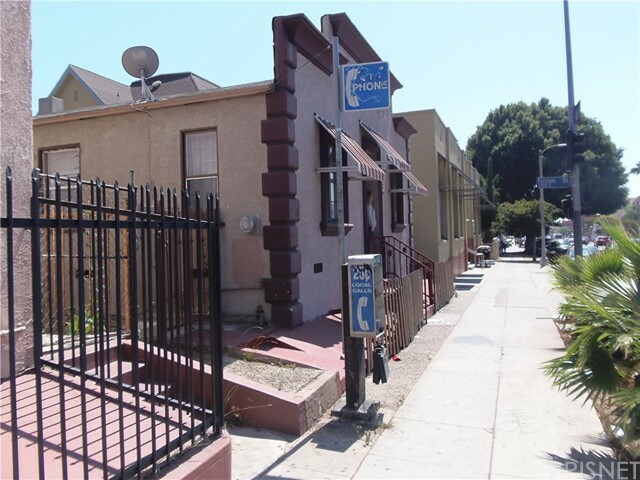 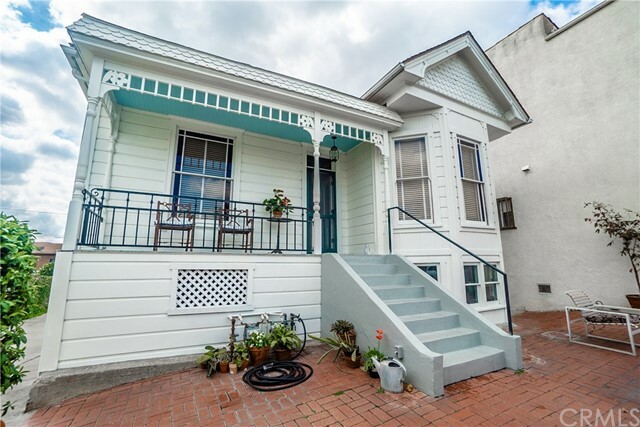 ***ATTENTION ATTENTION ATTENTION*** THIS PROPERTY IS R3 ZONING, CLOSE TO DOWNTOWN. 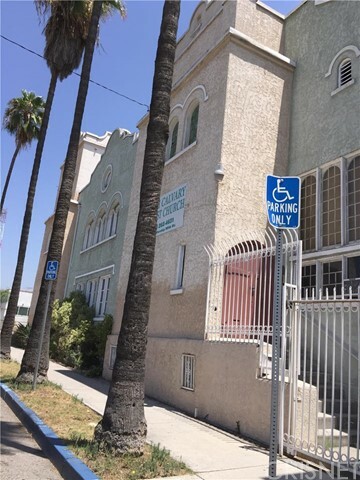 PROPERTY IS RIGHT ACROSS FROM THE USC MEDICAL CENTER. 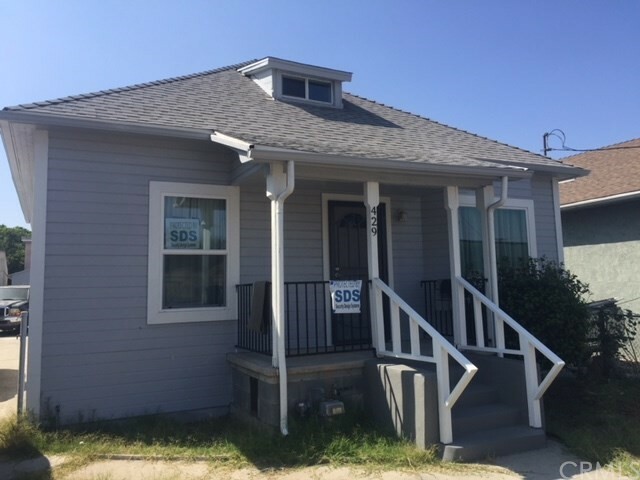 Listing courtesy of Angel Morales from Covington Limited, Inc. 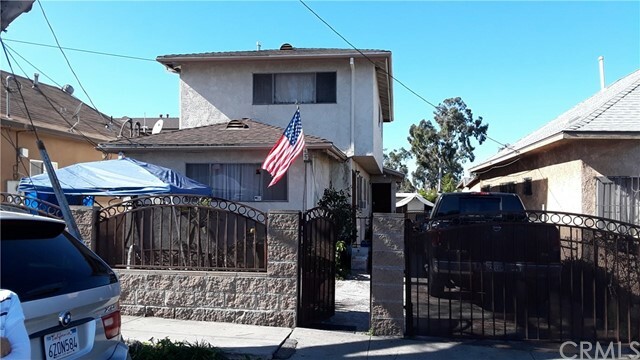 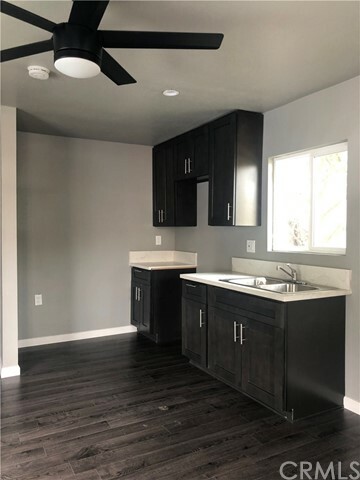 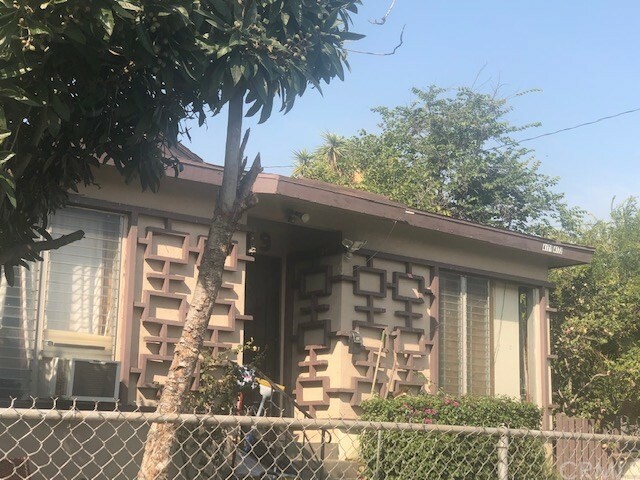 Listing courtesy of David De Anda from Las Casas Realty, Inc.